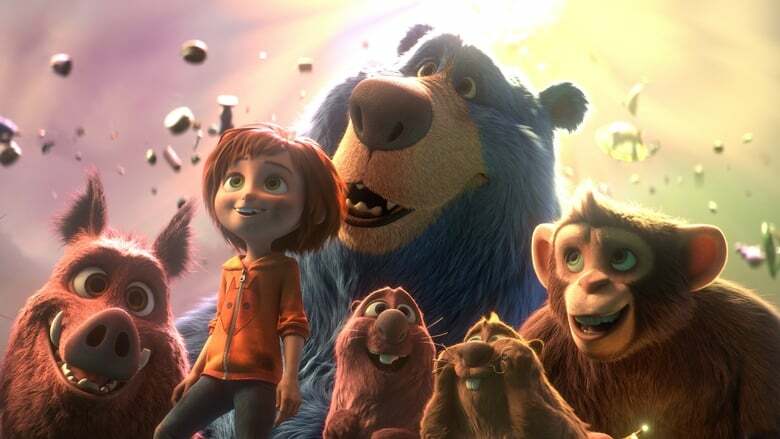 On March 14 of next year will come to the theaters “Magic Park” (Wonder Park), a new animated film produced by Paramount and Nickelodeon that runs on behalf of the Spanish Contromano Ilion Animation Studios (Planet 51). Of this project, announced in 2014, there were not many new features, except that its original director, Dylan Brown, was dismissed in January of this year after reports of “inappropriate behavior” The Intruder during the making of the film. Directed now by David Feiss, creator of La Vaca y el Pollito, the film will focus on a creative girl named June (Brianna Denski), who manages to find an incredible amusement park full of incredible EDemon attractions and chatty animals. 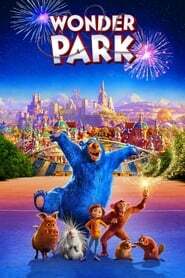 The point is that although he initially believes that this magical park was abandoned, it actually comes from his imagination and that is why it is the only one that can save him from a threat.